We are fundraising to provide clean energy and renewable lighting through low cost solar lamps to rural parts of Odisha. This Diwali, Ravi and I would like to help energy-poor families to be able to afford access to low cost solar lamps in their homes in Kalahandi, in the Western state of Orissa, India. 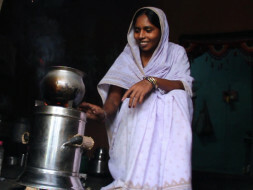 India has around 450 million people who lack access to electricity and for whom living in darkness is a way of life. Often their only source of light is through kerosene lamps, which expose families to toxic fumes and the risk of home fires. Noxious fumes from burning firewood for cooking cause severe respiratory illnesses and claim a life every 20 seconds – mostly women and children. These low cost solar lamps offer a safer solution to their energy needs, enable families to extend their working hours as well as provide a safe space for their children to study at home. We are using Milaap's crowdsourcing platform to fundraise repayable micro loans as well as tax-exempt donations. 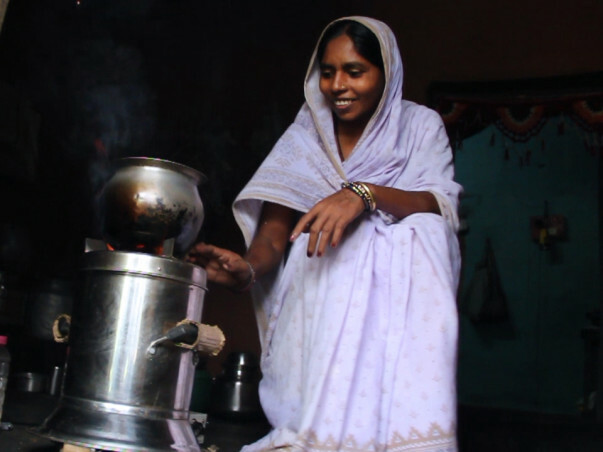 These funds will be made available to families in Orissa through one of Milaap’s community based organizations called Mahashakti Foundation in their Renewable and Clean Energy Program. Mahashakti Foundation, under the partnership with Milaap, has distributed solar lamps and technical repair service to 1200 families in Orissa. Please join us this Diwali - the Hindu Festival of Light – to reach our goal to brighten the lives of 1000 rural poor in Orissa, India. With your support, we want to raise US$10,000 as 100% repayable loans and/or donations. 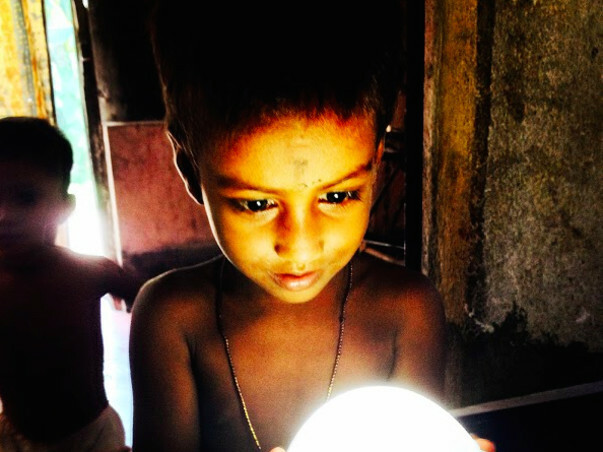 A small loan/donation of $100 will provide solar lamps to 2 families. These funds will allow an entire village of 200 homes, impacting the lives of 1000 people, in the state of Orissa gain access to solar lamps and improve their basic quality of life. We are looking to match the final US$10K raised with another US$10K to double our impact to 400 homes, impacting 2000 lives. You may contribute towards the campaign via a repayable micro loan or through a tax-exempt donation. Please call us directly at (917)-213 7368 orif you would like to help us towards the additional matched goal of US$10K. Thank you so much for your support. With all of your help, let's make this Diwali extra special for 2000 people. Your participation is by no means required, but appreciated.